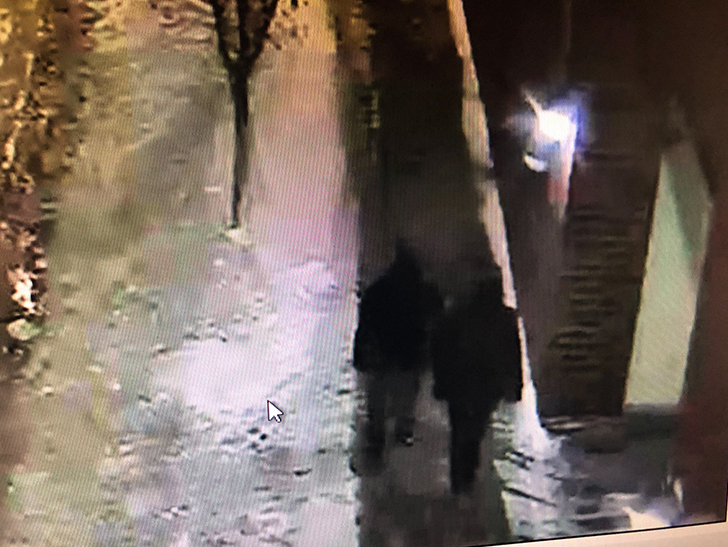 Cops say the two people in the image were walking on New Street near the intersection with E. Illinois Street between 1:30 AM and 1:45 AM. 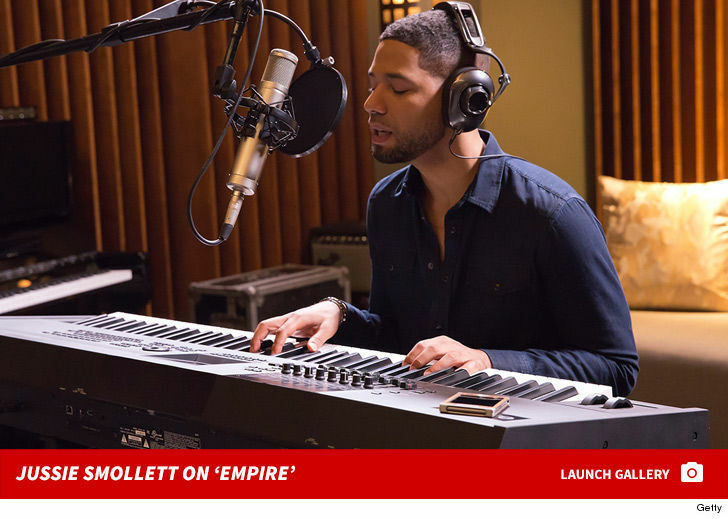 They’re about a block from the Subway restaurant Jussie had gone to Tuesday morning … and roughly halfway between the restaurant and Jussie’s home. 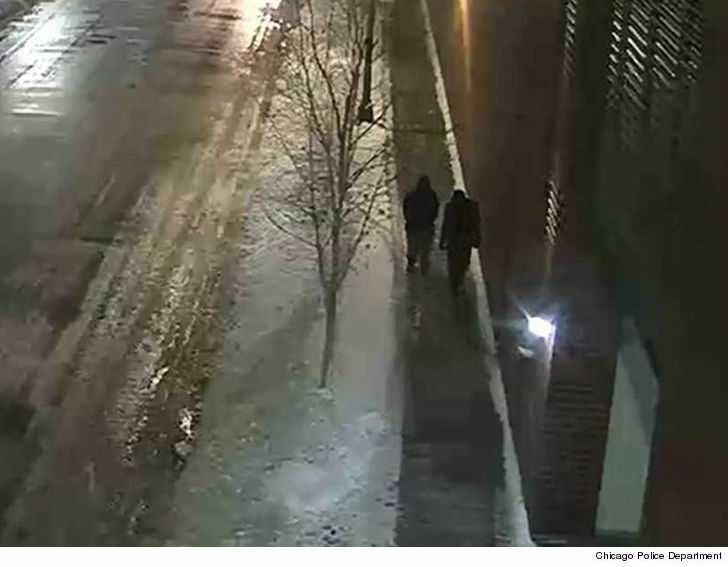 Our law enforcement sources tell us detectives have scoured camera footage in the area and, to this point, haven’t seen any sign of the alleged attack or Jussie’s assailants. Cops say they want to speak to the persons of interest to determine if they witnessed or were involved in the incident. As you can see from this image … they’ve got their work cut out for them. We broke the story … Jussie says two men in ski masks jumped him, beat him up, doused him with bleach and left a rope around his neck before fleeing. He says they yelled, “MAGA country” as they got away. We’ve confirmed Jussie’s manager Brandon Z. Moore told police he was on the phone with Jussie during the alleged attack. Brandon says he told cops he clearly heard the MAGA comment as well as the racial and homophobic slurs.